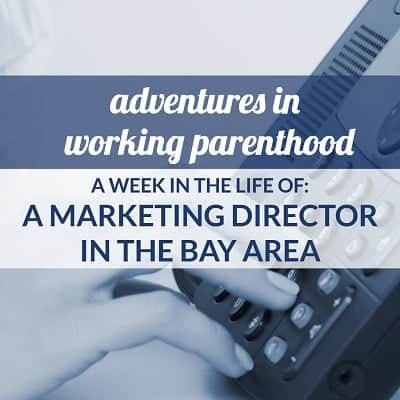 Meet this week’s featured working mom! 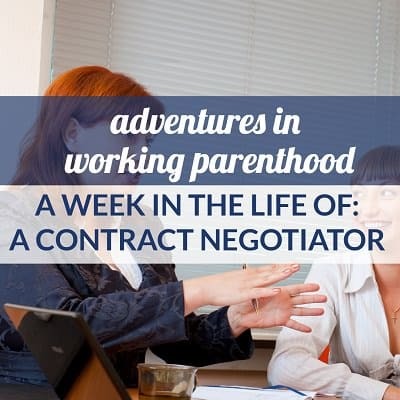 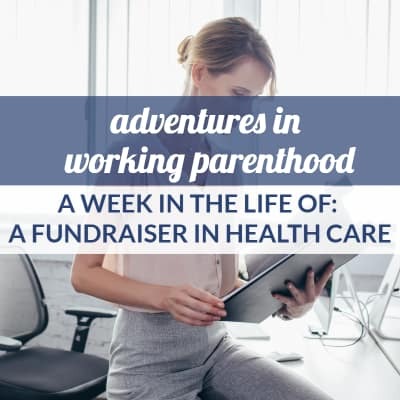 An executive assistant (and mom to a toddler) in Toronto shares a week in her life, including the challenges of being a single parent, a mommy-and-me swim lesson, and some much-needed me time. 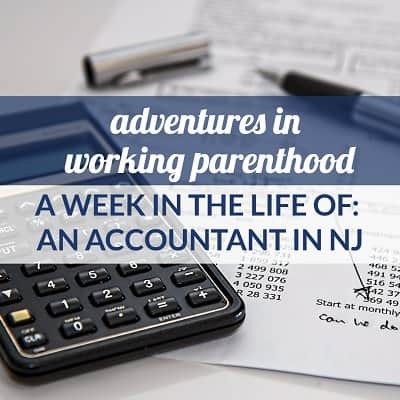 Meet this week’s featured working mom! 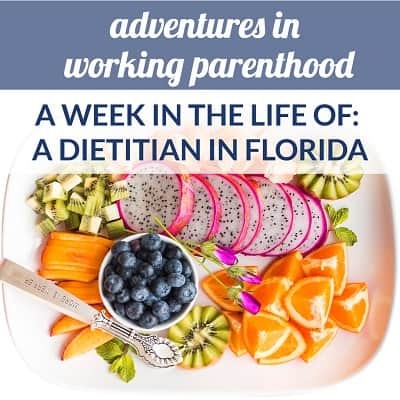 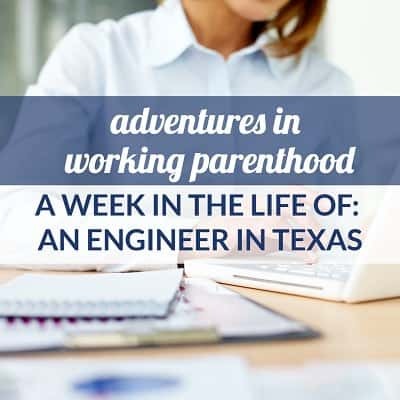 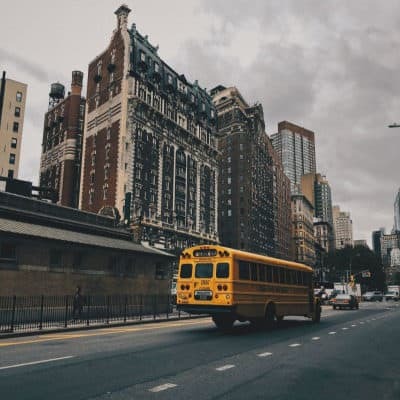 An engineering manager in the Midwest (and mom to 2) shares a week in her life, including 4:30 a.m. gym wake-ups, family dietary restrictions, and her school mentoring program for girls interested in STEM. 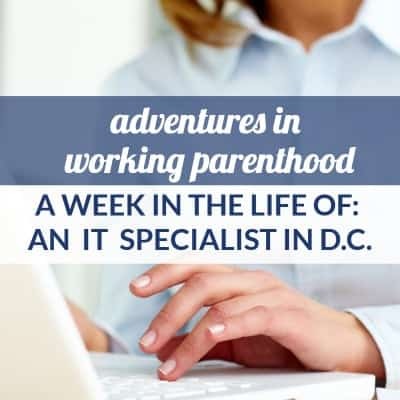 Week in the Life of a Working Mom: Supervisory IT Specialist in D.C.
For this week’s installment of our Week in the Life of a Working Mom series, I’m happy to introduce CorporetteMoms reader J, who lives in Maryland with her husband, daughter, and son (who arrived after she originally shared her week with us!) 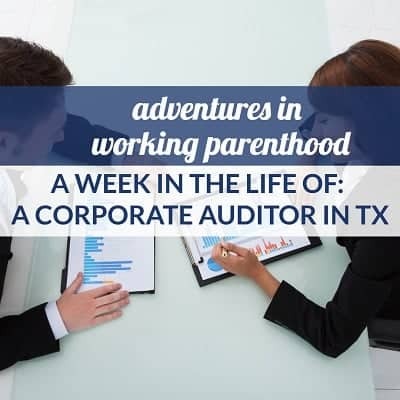 and works as a supervisory IT specialist for the federal government. 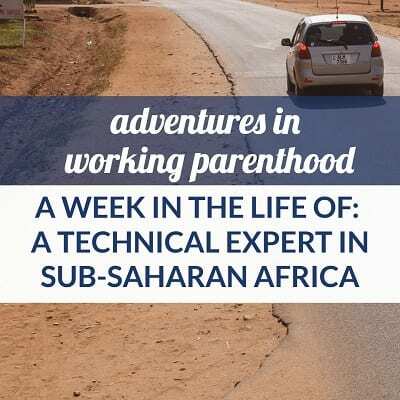 Our usual caveat applies: Please … Read More about Week in the Life of a Working Mom: Supervisory IT Specialist in D.C.